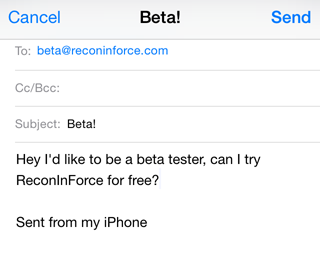 Step 1: Send a request to beta@reconinforce.com. 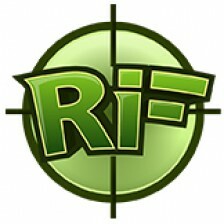 It helps us if you include your name, but not required. 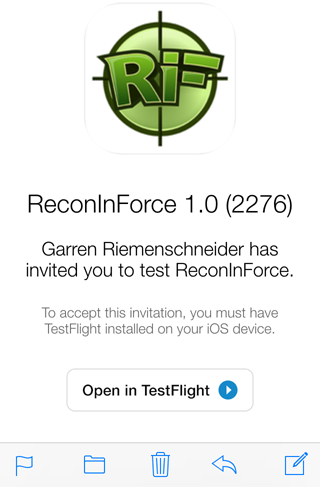 Step 2: You will receive an invitation to become a beta tester. 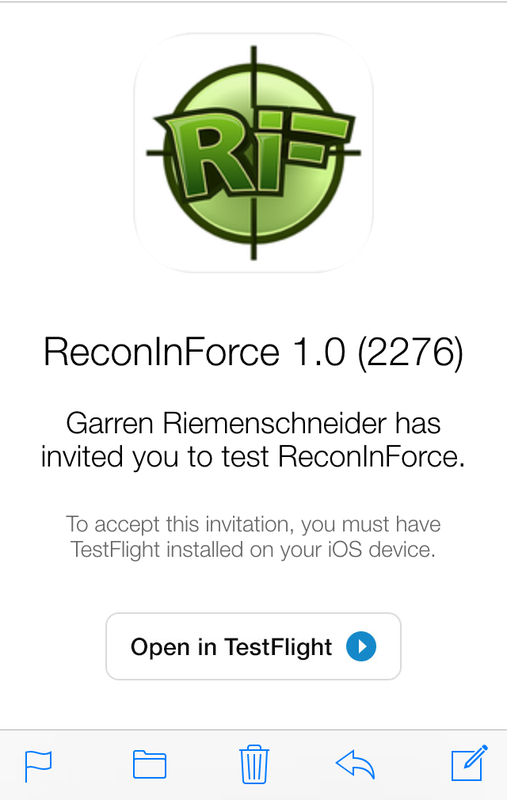 Using the default Apple Mail App, click on the link to install TestFlight and then follow the instructions to install ReconInForce on your device. 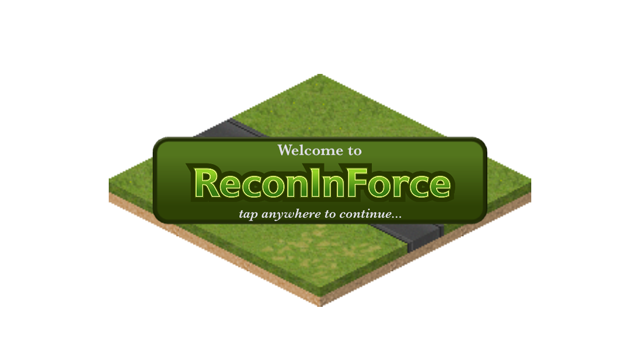 Thanks for testing and enjoy the game!